I was expecting not to be writing this… I thought I would be manic packing and sorting out for going away, its only a city break to Rome, not 80 days round the world! So I figured that I will be running around like a headless chicken tomorrow anyway… so why not! If this is the first time you have come across the Happy Days Linky it’s hosted by WhatKatySaid and Jenna at TinyFootSteps, please check out their blogs when you get a minute for some inspiration. And if you want to join in then please do, you can find more details here. As it was Bank Holiday Monday this week, we made the most of it and headed to they May Day celebrations at my mums village. It was great fun, Monkey got to play on a bouncy castle, try his first bouncy castle slide (queue – panic he’s not even three yet!) sit on tractors, hook a duck, bash a rat, play in the park, see the may pole dancers, walk amongst the bluebells (again) and win a coconut on the coconut shy. I was so impressed with him he hit it square on with his first ball. Although it didn’t fall the stall owner gave him it anyway. It was his favourite thing of the day not even trusting his bampsey (grandad) to hold it on the walk home. I think he probably went to bed dreaming of cracking it! 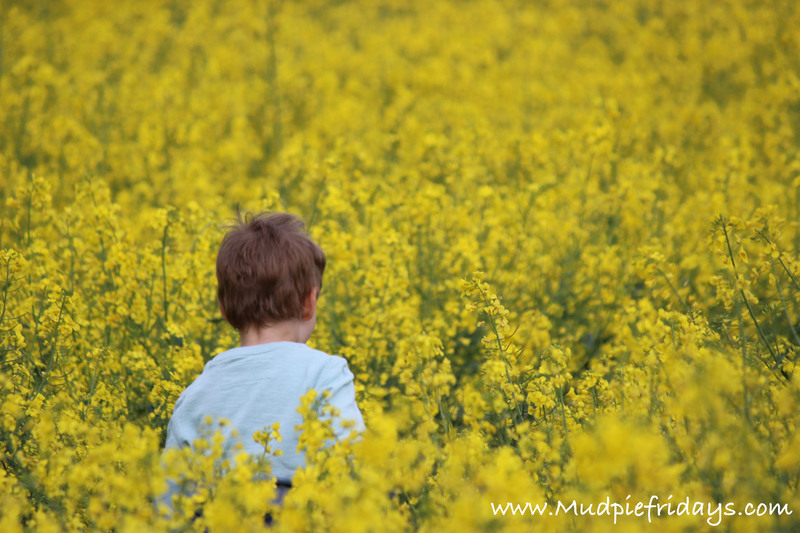 Thursday evening we got a break in the weather and I took Monkey for some early evening photos in the fields, we got some last year too so its nice to look back on them! Friday we went to Music Bus as usual and then to the park for a picnic lunch. We couldn’t go further a field today as we needed to drop the cat off at the cattery. While in the park he saw the visiting fun fair…it was shut. For the rest of the afternoon it was all he would talk about requesting that we pay a visit. It was raining when Daddy got home from work and I was not in the mood to be traipsing around a wet field so I had pretty much made up my mind that I wasn’t going to even suggest it. Monkey had other plans, and between them they talked me into it. I am so glad they did, he loved it. 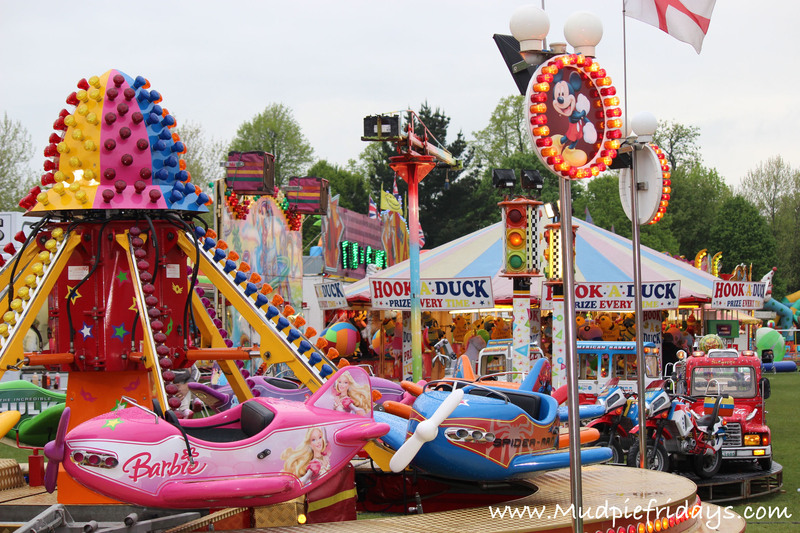 There were loads of rides for little ones, all the fishing lights and stalls to entice you in. He went on several rides and played a feed the duck game with ping pong balls.. which he loved. 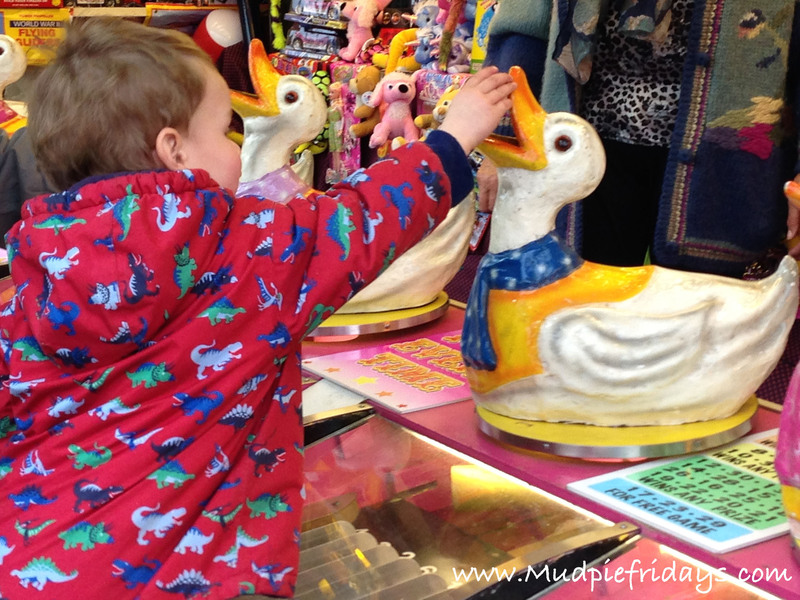 It reminded me of the lure of the fair when I was little – it was wonderful seeing it through Monkey’s eyes. We went for food after and it was a lovely few hours, as I will miss him loads while away. Funny how some of the best times are those which are unplanned. Been completely rubbish on this front this week, normally my post would include the weekend (thats my excuse and I am sticking to it)….. as I work theres not much time for squeezing things in other than chores Monday-Thursday. Although I did plan to make banana bread following a lovely looking recipe I had seen on Everything Mummy – head over here, for a look if you get a chance. Hoping to make it next week instead. Completely spoilt this week, as I finally made it to the hairdressers on Wednesday evening and got my grey covered up. I have been going to the same hairdresser for almost six years so its always a good excuse for a natter and a catch up. 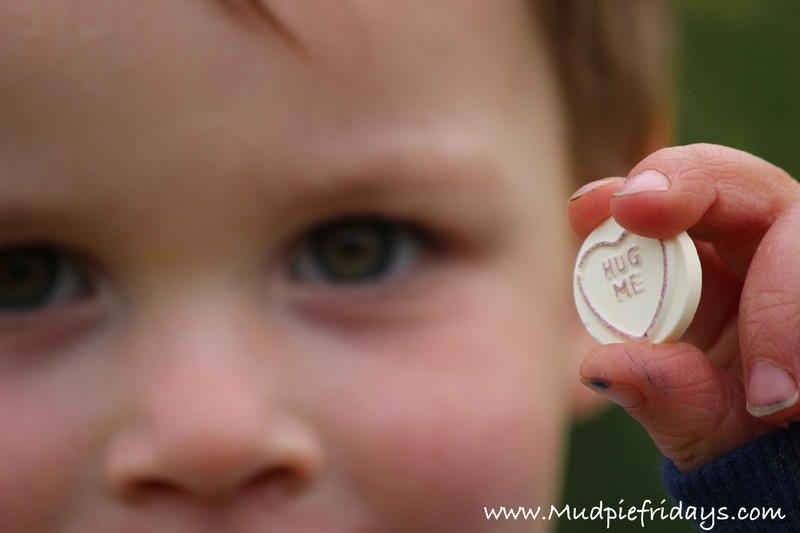 The best ‘me time’ of all (albeit in June) – I booked a Britmums ticket… eek!! Although I have cheated a little bit and I am going with a friend who writes this amazing raw food recipe blog for kiddies – www.elliesrecipes.com. We are going to book a hotel and make a really girlie weekend of it! I also spent some time putting together my interview responses for the lovely Kate over at V Family Fun, she runs a regular post on Enquiring Minds which is definitely worth a read when you get a spare few minutes. Please check out her blog at www.vfamilyfun.co.uk. Next Week I would like to.. explore Rome and have some rest and relaxation – although I’ve packed my copy of Molly Makes Social Media to read cover to cover and Blogging for Dummies – so much for romance :)! The fair looks so much fun! We haven’t been to a fair for quite a while, I think we’ll have to find out when our next local one is. Thank you so much for the mention and sharing my link, I’m honoured! Yay – you are going to Britmums. It will be my first time too and I cannot wait. I look forward to meeting you.